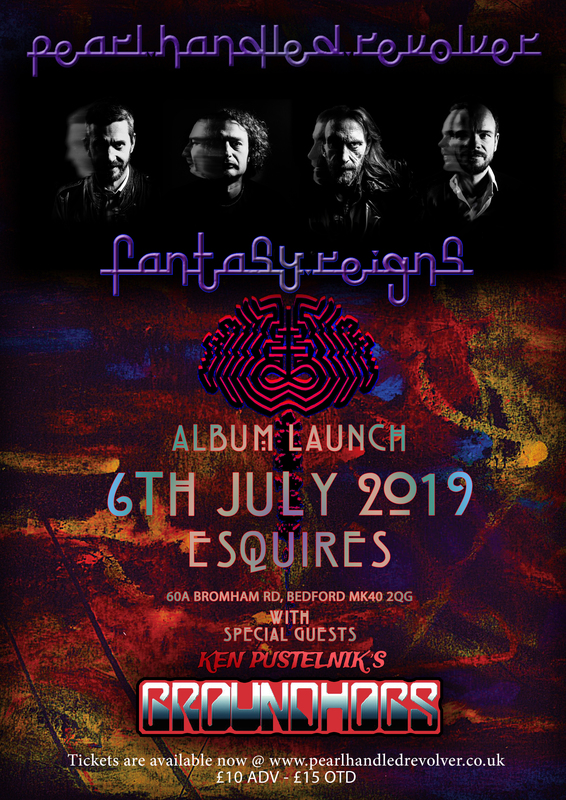 Come and celebrate with Pearl Handled Revolver the official launch of the new album – Fantasy Reigns at Esquires in Bedford. 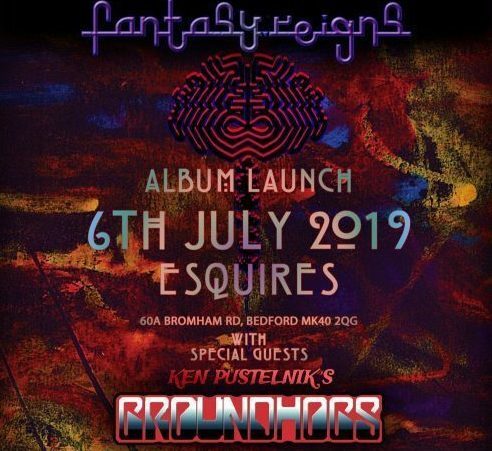 We are delighted to welcome our extra special guests on the night ‘Ken Pustlenik GROUNDHOGS’. Also, guesting with PHR on some songs will be Del Bromham & Karl Randall from STRAY. Tickets are available here for just £10 in advance or £15 on the door. 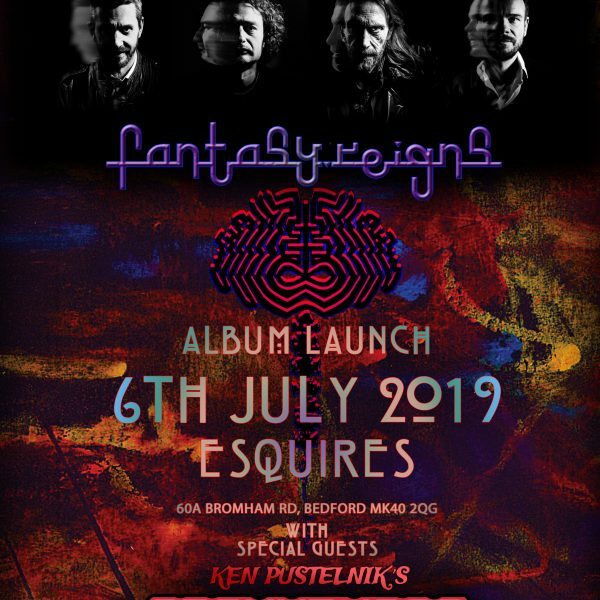 We strongly recommend buying as soon as possible in advance to avoid disappointment as this event is likely to sell out. Once purchased you will receive your E-Ticket which you can print off or show your phone at the door.